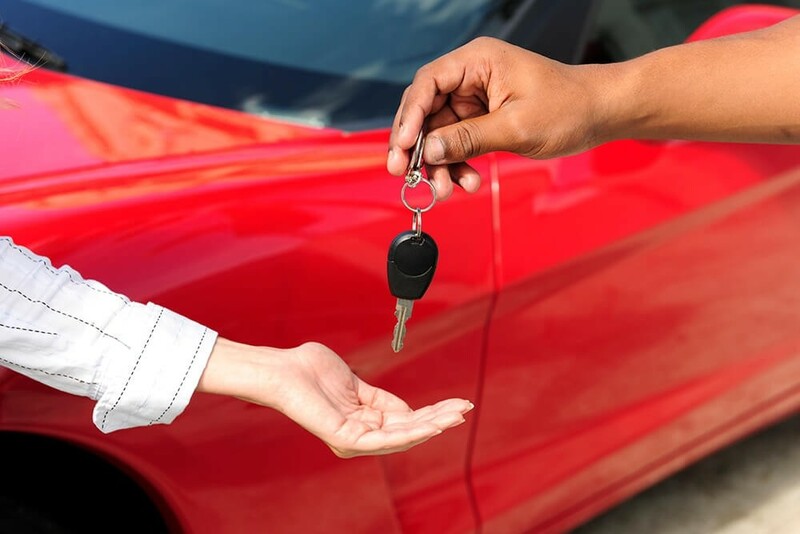 If you are ready to return your leased Honda, we welcome you to bring it back to Tamaroff Honda – even if you leased it through another dealership. We want to be your go-to lease return center, whether you bought from us or someone else. In addition, we would be glad to perform a complimentary pre-lease return inspection of your Honda vehicle. We pride ourselves on making the return inspection a quick and hassle-free process. If you need to return your vehicle sooner, we are still willing to accept it regardless of the amount you owe or if it is over Honda mileage restrictions. We are here to help! One of the many benefits of Honda vehicles is outstanding residual value. If you have properly cared for your Honda, it is possible to be in an equity position relative to the residual you owe the lessor. If this is the case, we can buy your Honda for the residual value and apply the equity toward the purchase or lease of a new Honda model. Add this to any of our current incentives, and you could drive away with a new Honda vehicle while having a lower payment. 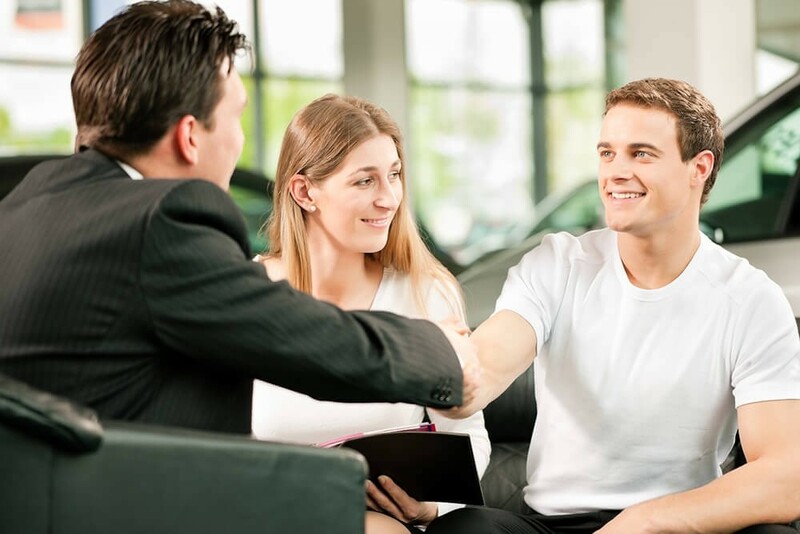 Your lease ends at the conclusion of your term when you bring it back to our dealership. Before you return your vehicle to us, be sure to contact us two months in advance to schedule a vehicle inspection. This gives you enough time to make the necessary repairs. You are responsible for excess wear and use, any outstanding payments, excess mileage, and any other end-of-term requirements included in your lease agreement. To make the process as smooth as possible, we are here to arrange the inspection and help compile the necessary paperwork. If you have fallen in love with your leased Honda, you have the option to purchase it at the end of your lease term. This allows you to keep enjoying Honda’s incredible reliability and high resale value. There is no need for an inspection if you decide to buy your leased Honda because there are no charges to worry about. Not only do you get to enjoy your beloved Honda for many years to come, we also offer competitive financing rates plus extended protection plans for added peace of mind.